Welcome to Outdoor Expeditions USA, LLC. 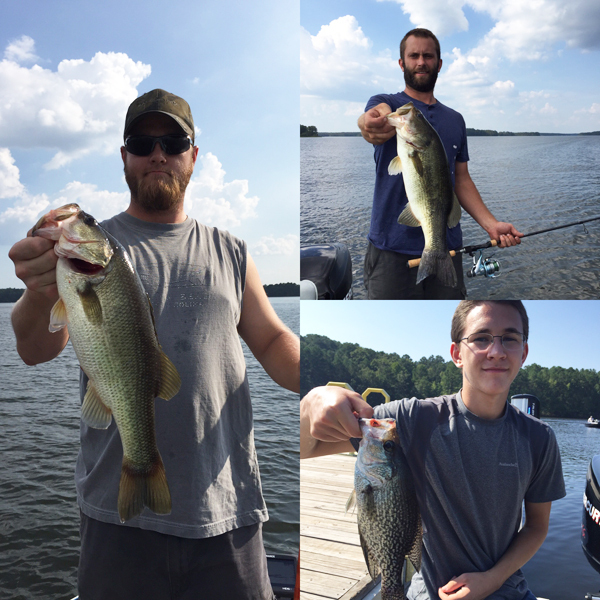 Offering guided fishing on North Carolina’s BEST fishing lakes! Serving Shearon Harris, Jordan and Falls Lakes near Raleigh, NC. 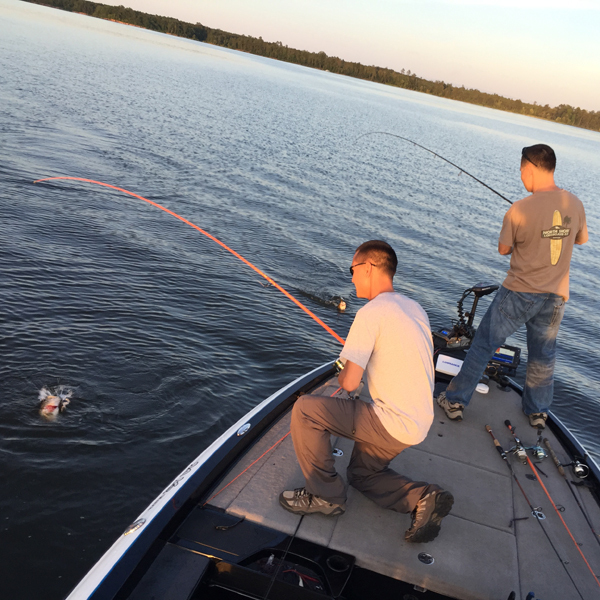 Home to lake record, double digit largemouth bass, SLAB crappie and world class white perch! 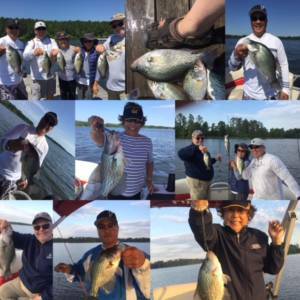 Whether you’re in town on business and want to unwind with some freshwater fishing, a tournament fisherman looking for that extra edge, or you simply want to enjoy a day on those beautiful North Carolina waters, Outdoor Expeditions USA has you covered. Let our years of experienced fishing help you. 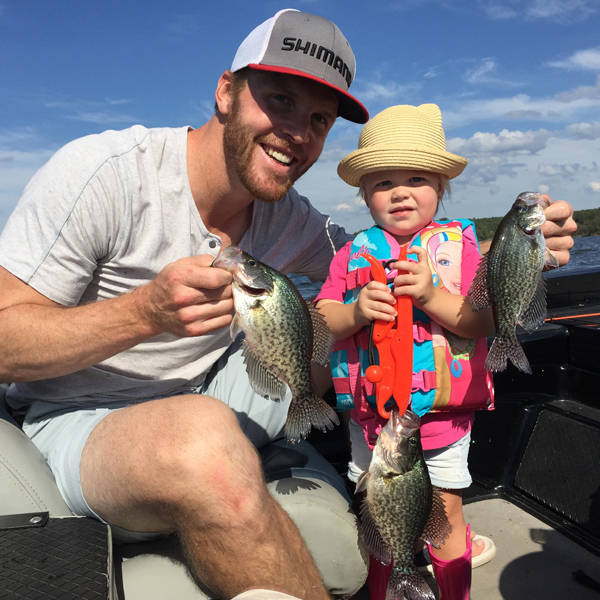 Ready to book your guided fishing trip today? Check out the various freshwater fishing options we offer year round. Gift certificates are also available. Questions? Contact Joel Munday at 919-669-2959. A fun and unique gift that will create lasting memories. We have several Guided Fishing Trip gift certificate options available for purchase.